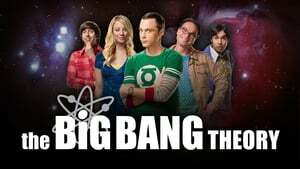 The Big Bang Theory, Season 3 wiki, synopsis, reviews - Movies Rankings! 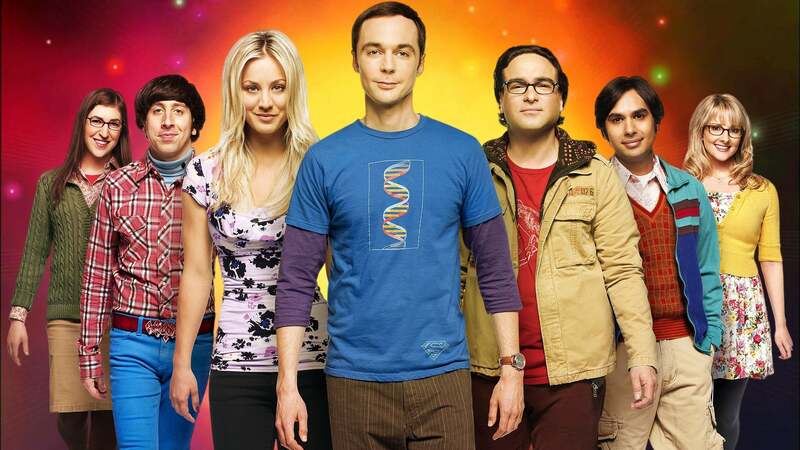 On the third season premiere, Sheldon (series star Jim Parsons) flees back to Texas in disgrace when he learns that the guys tampered with his arctic expedition data – forcing his friends to follow him, and threatening Leonard's (series star Johnny Galecki) hopes for a romantic encounter with Penny (series star Kaley Cuoco). 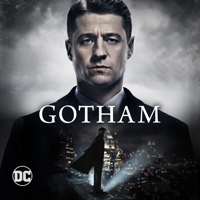 Leonard and Penny struggle to recover from an awkward first hookup, while Sheldon and Howard (series star Simon Helberg) stake their best comic books on a bet to determine the species of a cricket. 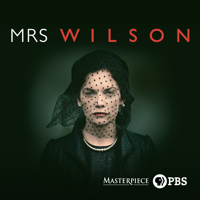 Lewis Black guest stars as an entymologist who settles the high-stakes bet. Howard and Raj (series star Kunal Nayyar) visit a Goth nightclub to pick up women, while Sheldon attempts to build a better Penny using chocolate-based behavior modification. Raj must find a new job or be sent back to India. Sheldon, however, has a solution – which leaves Leonard and Penny dealing with Howard as third wheel. While Sheldon settles a score with his nemesis, Star Trek: The Next Generation's Wil Wheaton (guest starring as himself), Wolowitz begs Leonard to get Penny to set him up with one of her friends. 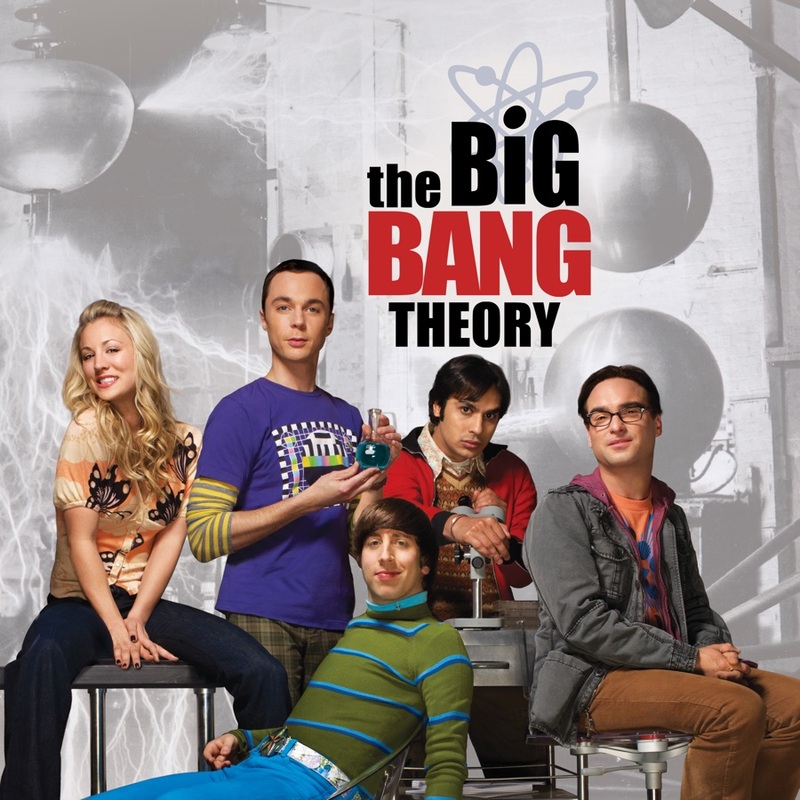 Sheldon teaches Leonard how to understand football, while a kite-fighting incident threatens Howard and Raj's friendship. 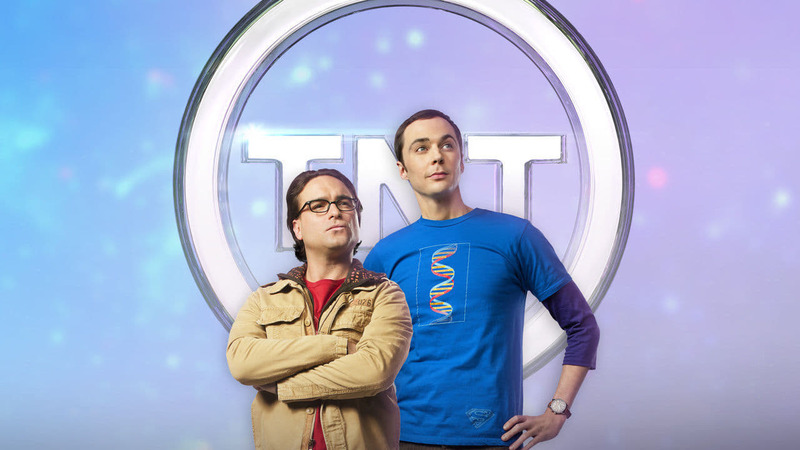 Sheldon plays the peacemaker when an argument between Leonard and Penny proves “inconvenient” to him. 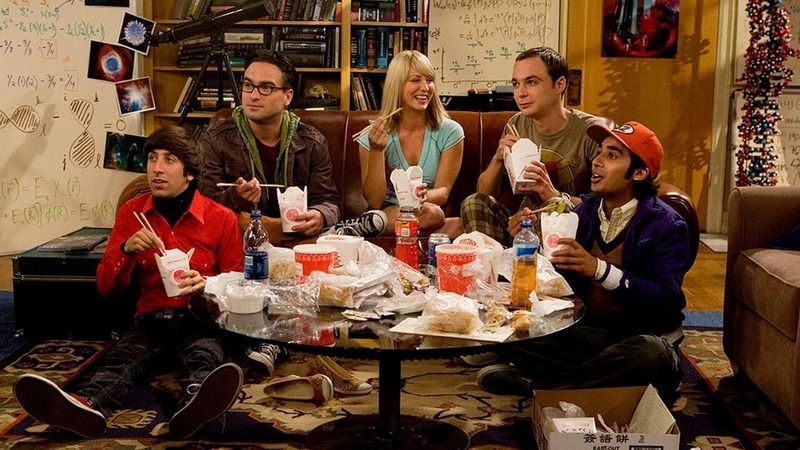 With Leonard, Howard and Raj away camping in the desert, an injured Penny has only Sheldon to rely on. 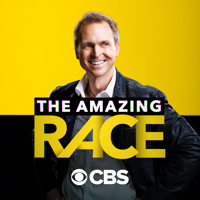 After he's humiliated on National Public Radio, Sheldon vows to destroy Kripke (guest star John Ross Bowie), and the guys help Sheldon exact his revenge. Meanwhile, Wolowitz tries not to destroy his new relationship with Bernadette (guest star Melissa Rauch). Katee Sackhoff (Battlestar Galactica) makes a cameo as Wolowitz’s dream girl. 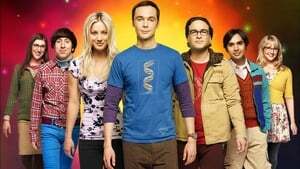 Sheldon takes on his greatest challenge when he attempts to help Penny understand physics, and Wolowitz becomes jealous when Leonard starts hanging out with his new girlfriend. A visit from Leonard's mother (guest star Christine Baranski) delights Sheldon and horrifies Leonard. While Sheldon and Koothrappali attend a university mixer, Leonard is upset to discover that Penny believes in psychics. Danica McKellar (The Wonder Years) guest stars as the object of Raj’s attraction. When their apartment is robbed, Leonard and Sheldon turn to their friends to create a state-of-the-art security system – and Sheldon struggles to cope. 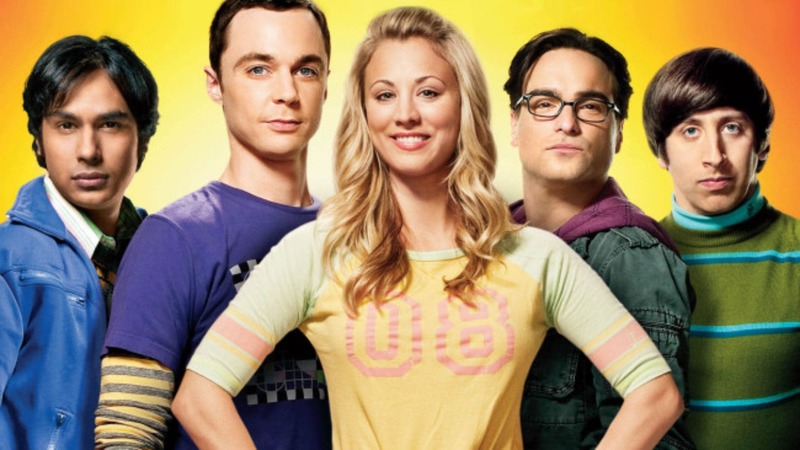 Suffering from a case of physicists block, Sheldon's search for the answer to a physics problem leads him to work at the Cheesecake Factory with Penny. Its Valentines Day, and Leonard can only bring one guest on a trip to see CERN's Large Hadron Collider (the world's largest and highest energy particle accelerator) in Switzerland. Will it be Sheldon or Penny? Sheldon misses his chance to meet comic book legend STAN LEE (as himself) when he winds up in traffic court after he gets a ticket because of Penny. When the guys find a rare movie prop ring from The Lord of the Rings at a garage sale, it threatens to tear them apart - forcing them to choose the ring or their friendship. Sheldon's friends come to his aid when his fear of public speaking stands between him and a coveted award. A fight between Leonard and Penny threatens their relationship, while Sheldon battles WIL WHEATON (guest starring as Himself) in bowling. 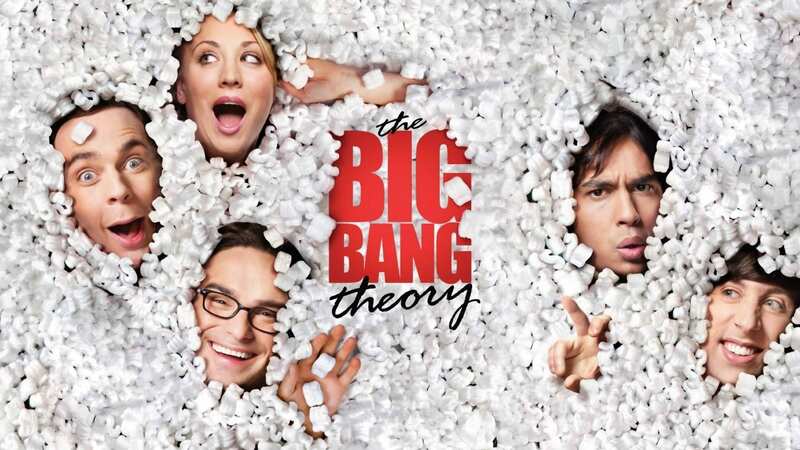 When Leonard and Penny aren't speaking, Sheldon goes to extremes to keep them both happy and gets caught in a lie. 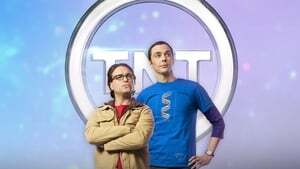 Leonard and Sheldon compete for the attention of a famous female physicist - Dr. Elizabeth Plimpton (guest star JUDY GREER). Leonard tells Penny the story of how he met Sheldon for the first time...and what happened to the elevator. 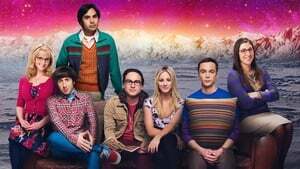 In the third season finale, Wolowitz and Koothrappali search for Sheldon's perfect match online - and find Sheldon's ideal woman (guest star MAYIM BIALIK). Meanwhile, Penny worries that dating Leonard has ruined her for normal guys. My local Future Shop sells the seasons for half the price. 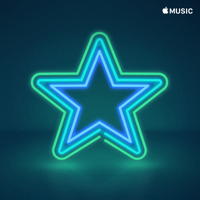 Why should I buy from iTunes? I made a mistake and opened up the French version and noticed that to download an episode is a whole dollar less than the English version -- VF $2.49 versus $3.49 for the English version. It can't be because of HD because both are in Standard version. Hmmmmmmm.....? 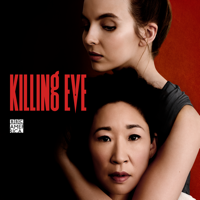 could anyone recommend an episode for me to buy? it doesn't have to be from this season, any season is awesome. 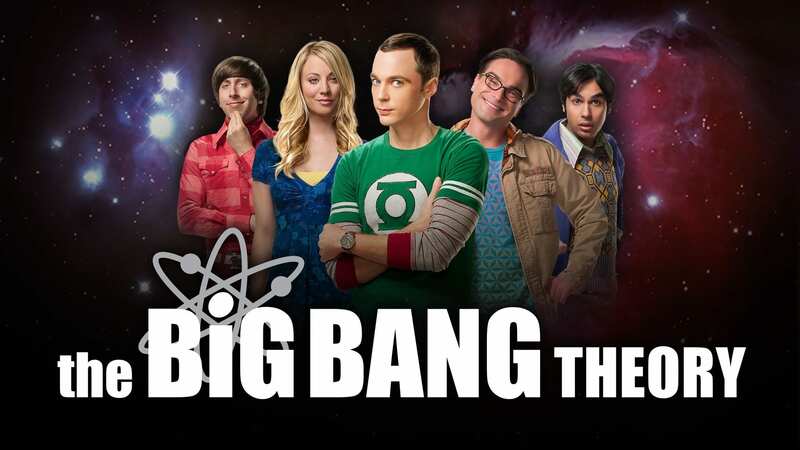 Hey fellow BBT geeks - where is the season premiere of Season 4? I had plans during the premiere, and would have been more worried if I hadn't felt secure that I would be able to come home the next night and settle down with dinner and Sheldon, but was horrified to find that STILL iTunes has not added this newest episode! I love the show, never fails to make me laugh, but fifty bucks?!!? Too pricy. Does apple think ppl are foolishness? There are couple of ways ppl can get free ones outside. Purchases one application ppl can reuse and reinstall it. 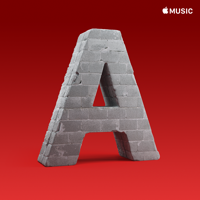 I don't get why apple think ppl would like spend money to see movies or to listen musics with limited times. This is a 5 star show, however the cost to buy an electronic version of it is way too expensive. If packages like these were about $20 cheaper I'd be buying way more tv shows. I'll stick to buying it in stores for now. it used to be $25 dollars for the season but they raised the price to $40!!! 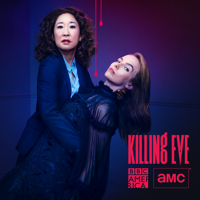 I love the show... but why do we have to suffer with SD when it's available elsewhere on itunes as HD (e.g. 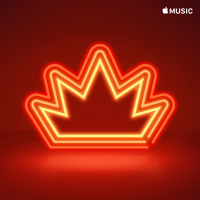 UK itunes store)??? This seems to be the case with a lot of shows on the Aussie itunes store... SD for Oz... HD for the rest (US, UK, etc). It's really funny but somehow when I synced it with my iPhone 4 it deleted by itself. If you think Jon Cryer is good for Alan in Two and a Half Men, then Jim who plays Sheldon Cooper who plays the tallest one in the photo is going to make you regret saying that. If you want his best performance, Buy The Adhesive Duck Deficiency. It's also a very good episode it's worth the buy. Especially for $2.99.